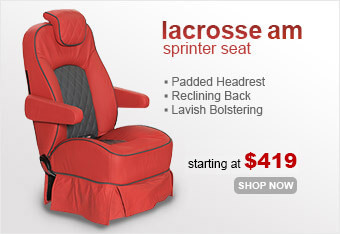 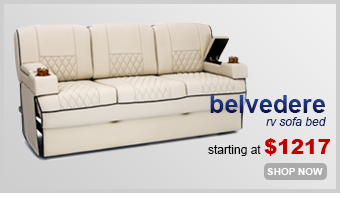 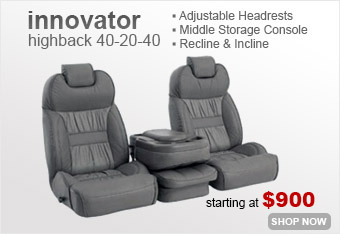 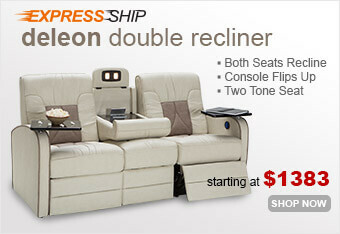 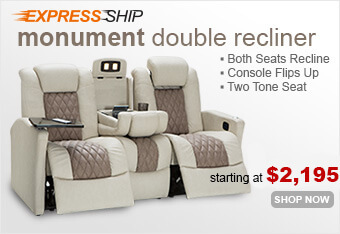 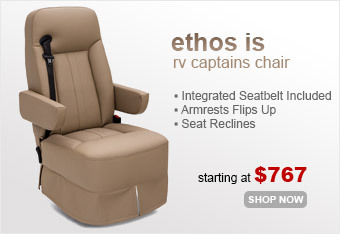 Welcome to Shop4Seats, your home for premium RV, truck and van seating. 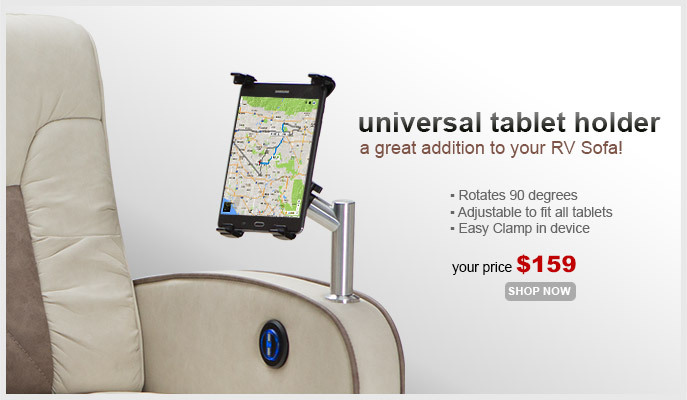 Everything you need for your road trip is right here! 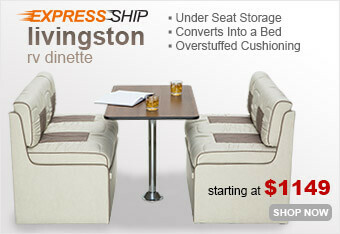 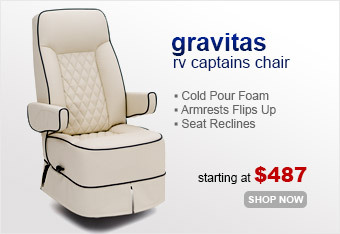 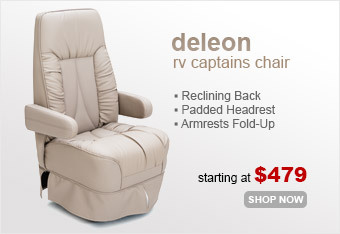 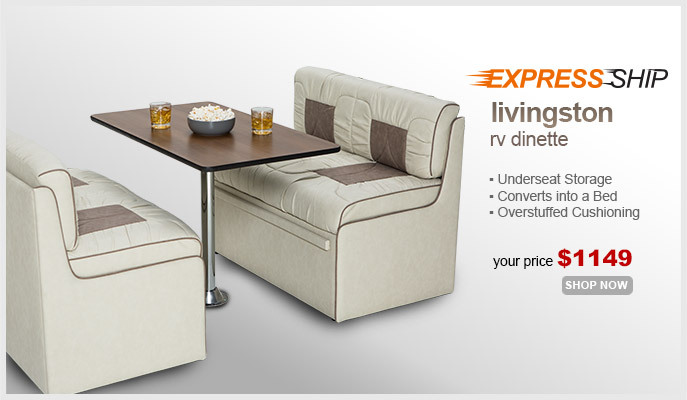 We carry RV furniture for every size, style and occasion, from RV captain’s chairs to RV sofas. 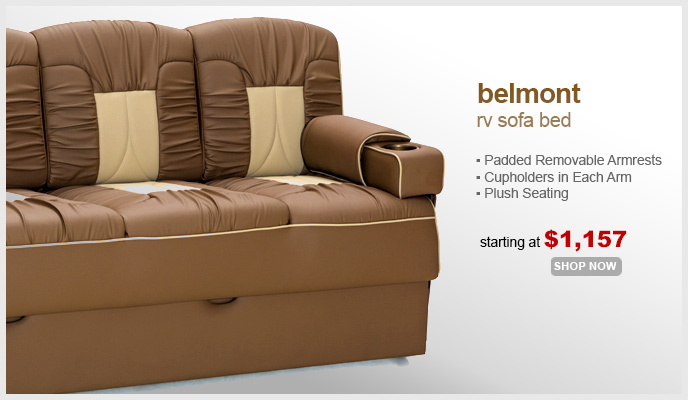 Choose from a wide array of recreational vehicle furniture options, manufactured by two of the leading names in the industry, Seatcraft and Flexsteel. 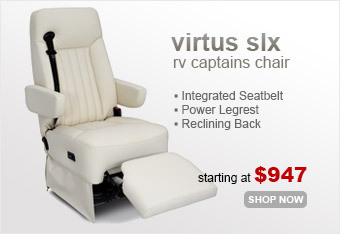 Truck drivers enjoy the same wide range of options, from bench seats to jump seats. 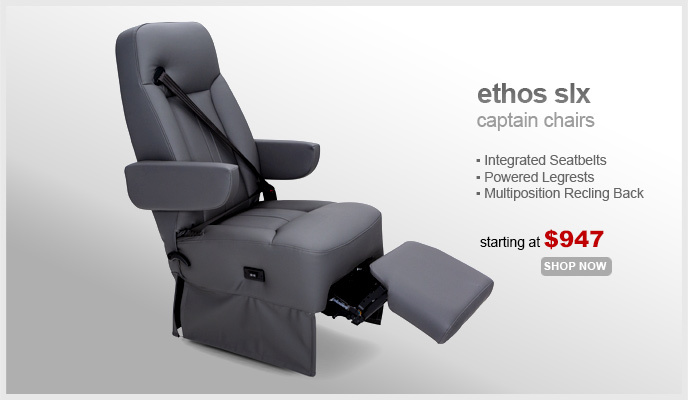 For rig drivers needing support from long hours and rugged terrain, high-tech commercial seating from National and Bostrom is the answer. 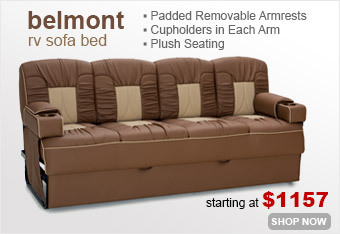 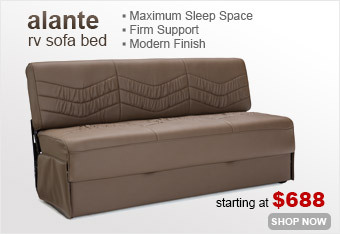 Finally, those needing van seats aren’t left behind, and we offer van sofa beds, too! 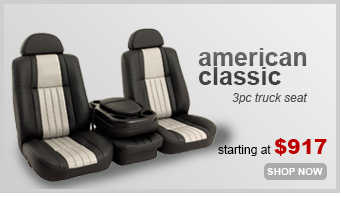 We also have a wide variety of seat bases to accommodate every make and model of vehicle. 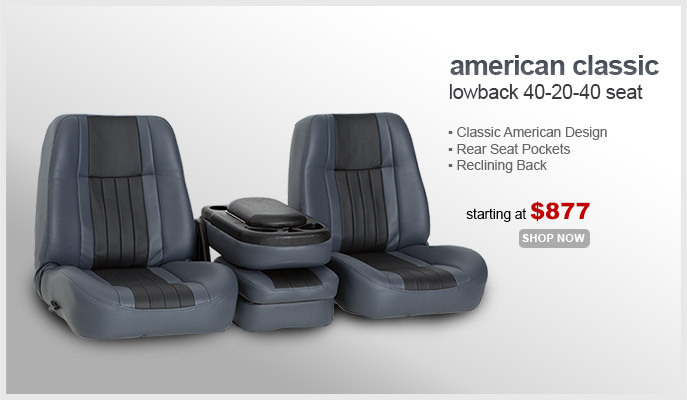 With this much variety and the highest in comfort, quality, and value, make Shop4Seats your first stop for all your seating needs.